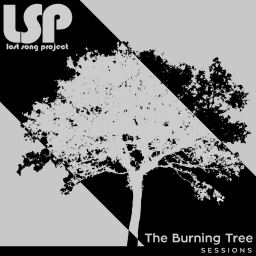 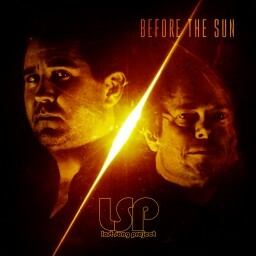 Under The Milky Way is the first single released from the upcoming self titled album LSP (Lostsong Project). 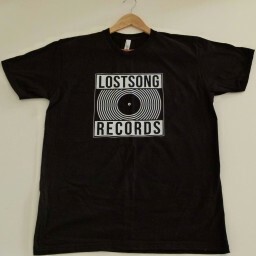 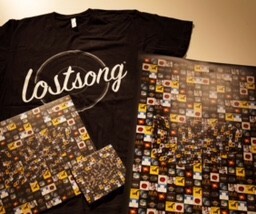 For lovers of physical merchandise and vinyl, Pre-order the album at www.lostsong.com and download the full 7 minute Extended Deluxe version on iTunes. 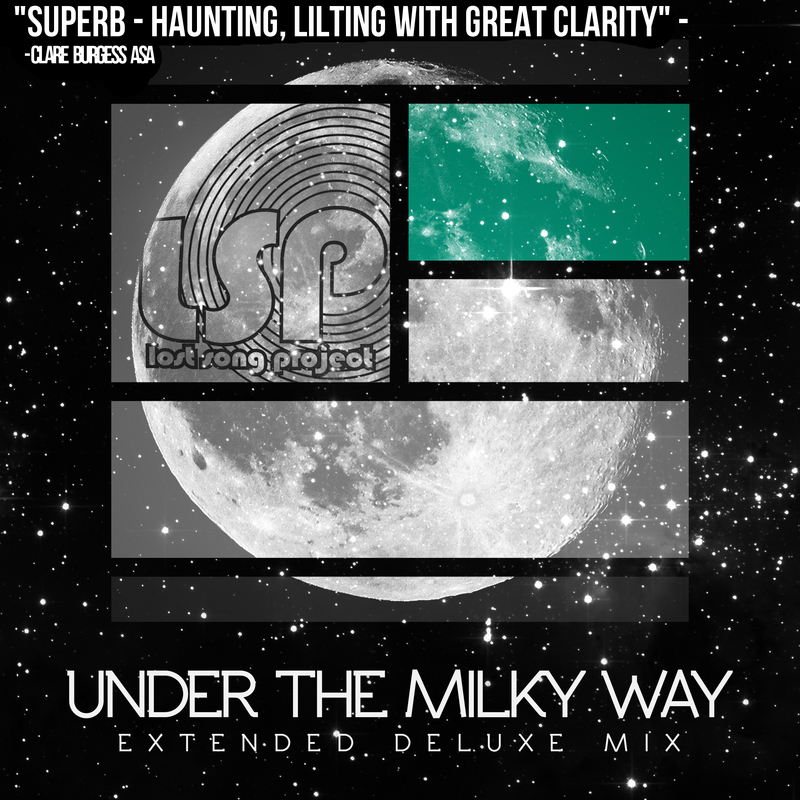 A reinterpretation of the timeless classic with a layered film-esque soundscape.